You play as Valera, the ruler of Norhtpearl, who must travel to a neighboring kingdom of Nypha, trapped in a death grip of cold. With no natural explanation for the ice blizzard, you immediately realize something is very wrong. But, this is not even the biggest crises in Nypha. In one of the kingdom's tower, a princess is trapped by ice. The chance of her salvation is slowly fading as the cold consumes the realm, so you hurry to get there and offer your help. Bu, as the journey takes a dangerous turn, you will have to summon all your strength to survive and defeat those determined to destroy all that you hold dear. Save the Princess, save the Kingdom! 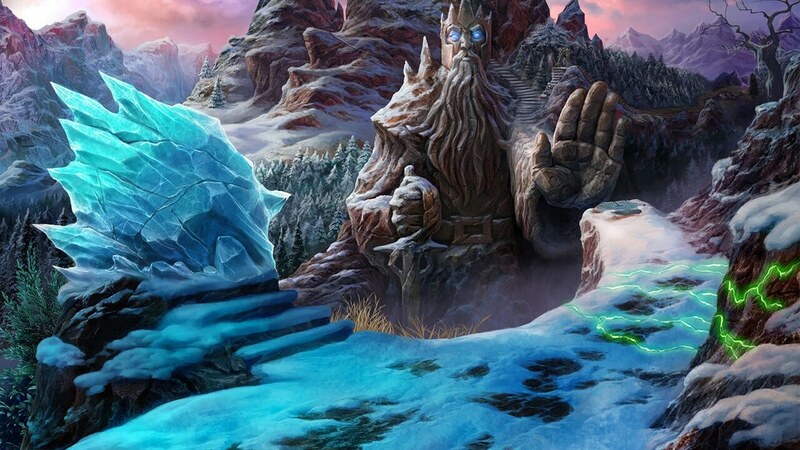 Learn more about the icy curse in the bonus chapter! Find crowns and morphing objects hidden throughout the world. Achievements, jigsaw puzzle, character gallery, and more. "It’s fun, it’s quick, it’s engaging and it has a tremendous pace most of us are probably unfamiliar with."